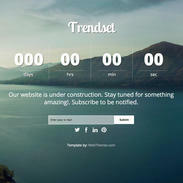 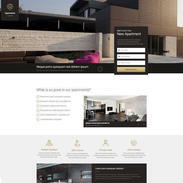 Themezy Real Estate Responsive Wordpress Theme - Free Website Templates & Wordpress Themes at Themezy! 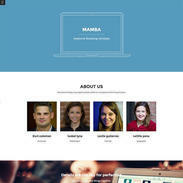 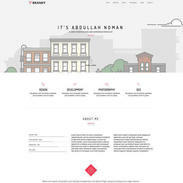 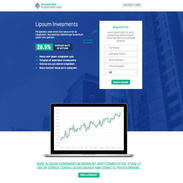 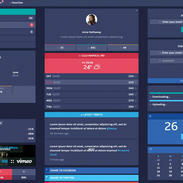 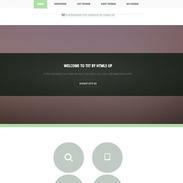 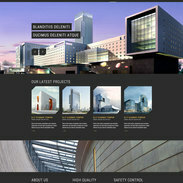 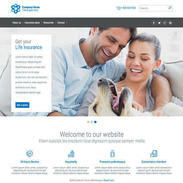 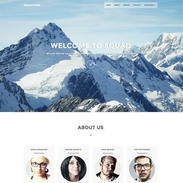 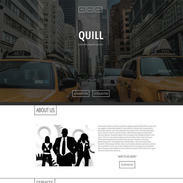 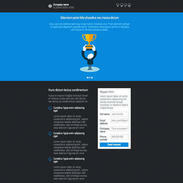 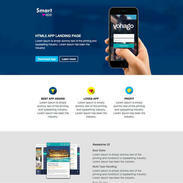 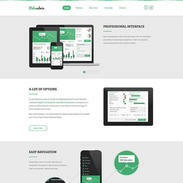 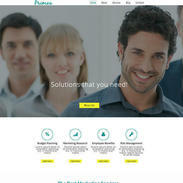 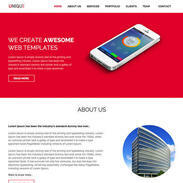 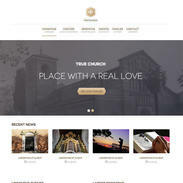 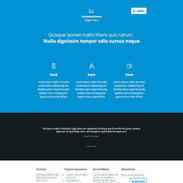 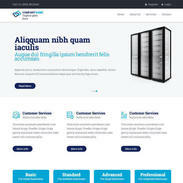 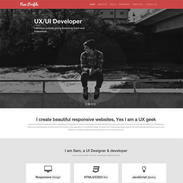 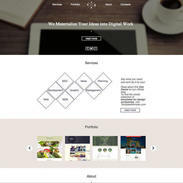 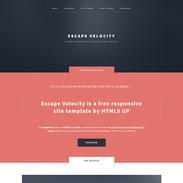 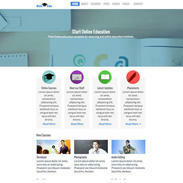 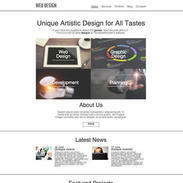 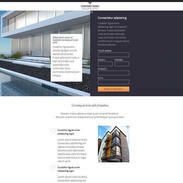 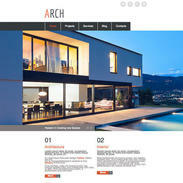 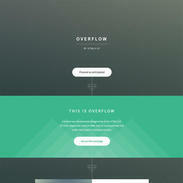 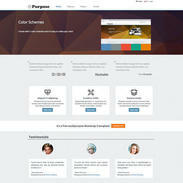 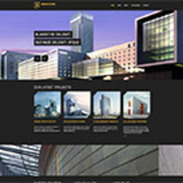 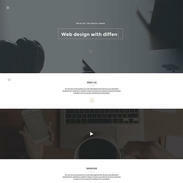 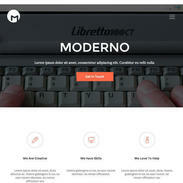 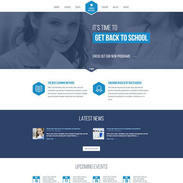 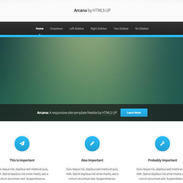 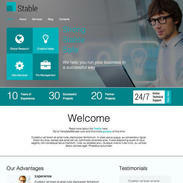 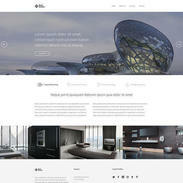 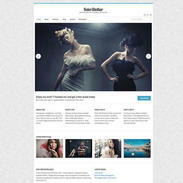 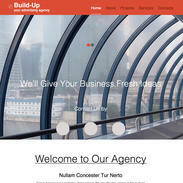 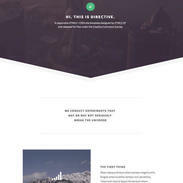 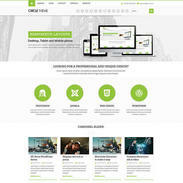 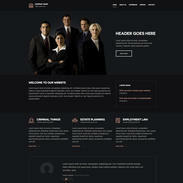 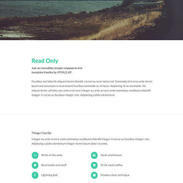 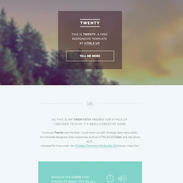 The Real Estate Responsive Wordpress Theme is a fully customizable and retina ready, and was built using HTML5 and CSS3. 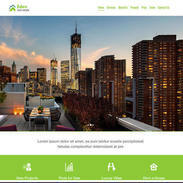 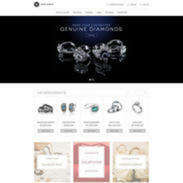 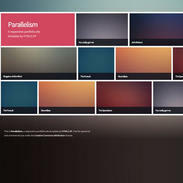 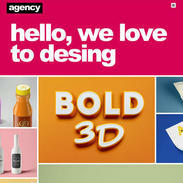 The style is contemporary and professional - beautifully designed to showcase your listings. 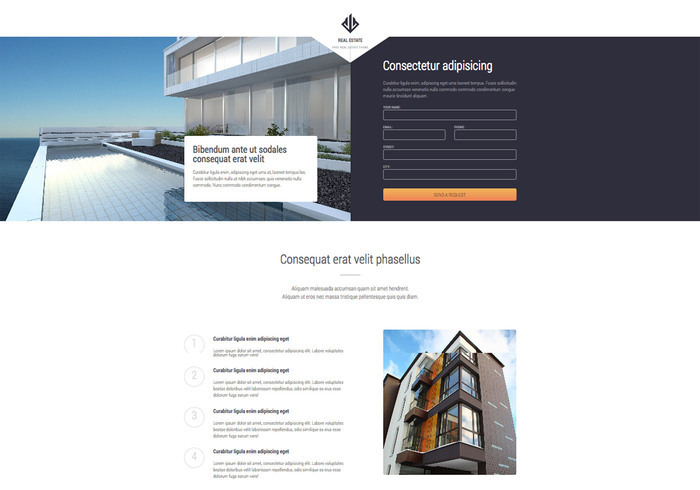 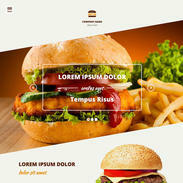 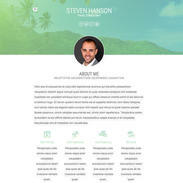 This template was designed for a real estate firm, but it can be edited to fit your needs. 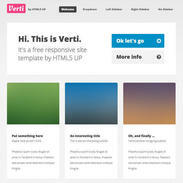 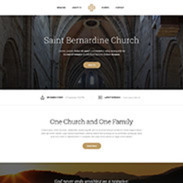 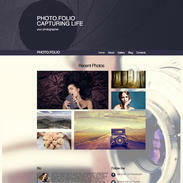 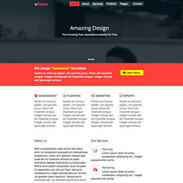 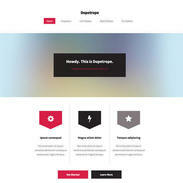 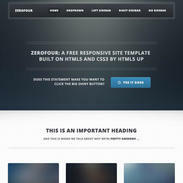 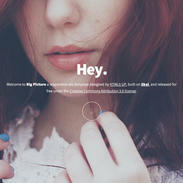 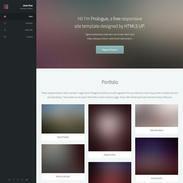 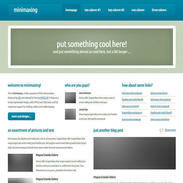 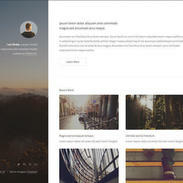 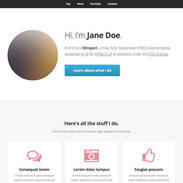 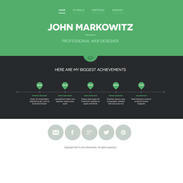 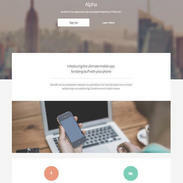 Feel free to leave us a link in the comments with your site using this template if you'd like!